I live in Florida where we don’t get any real snow. 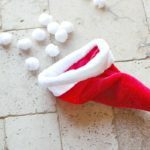 That is why we need some snow Christmas games to bring on the snow fun without having the real thing! 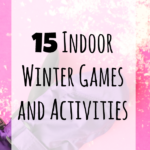 Whether you live in the snow or not this winter you can have some snow fun with these easy snow game ideas. There should be something for all ages including the adults. I find that adults like the chance to act like a kid and play games with the family. From snow balls to snowmen I got you covered. 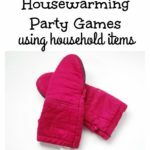 There are a few simple printable games and some involving marshmallow snow, yummy. 1. Snowball toss! Put a small amount of marshmallows in cups, use about 8-10 cups per side. Line them up or put them in a pyramid shape. 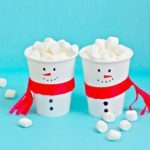 Two teams stand on opposite sides of a table and have to throw snowball marshmallows into the cups on the opposite side. Each marshmallow that makes it into a cup gets taken out of the game until they are all gone. The opposite team has to eat the marshmallows in the cups as they go. 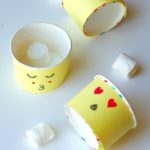 You can also have a time game to see who gets the most marshmallows in a cup or a couple cups in a minute! 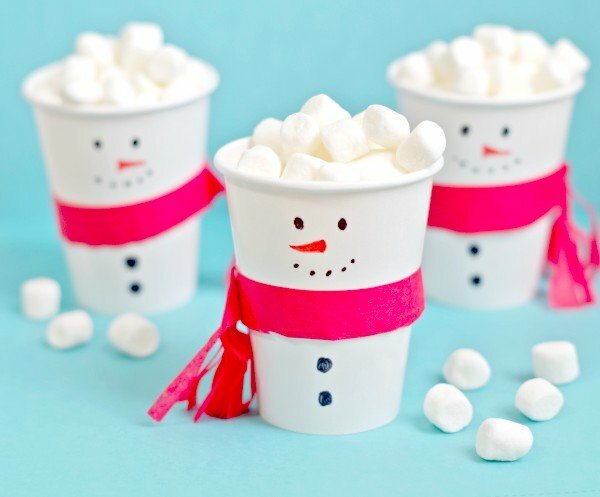 Dress up the cups as little snowmen like the ones above. This can easily be done with just drawing sharpie snowman faces. 2. Snowball Santa hat game. 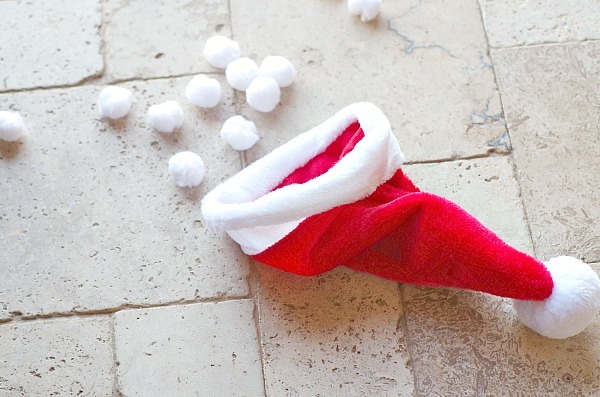 Try to get the snow balls in the Santa hat. 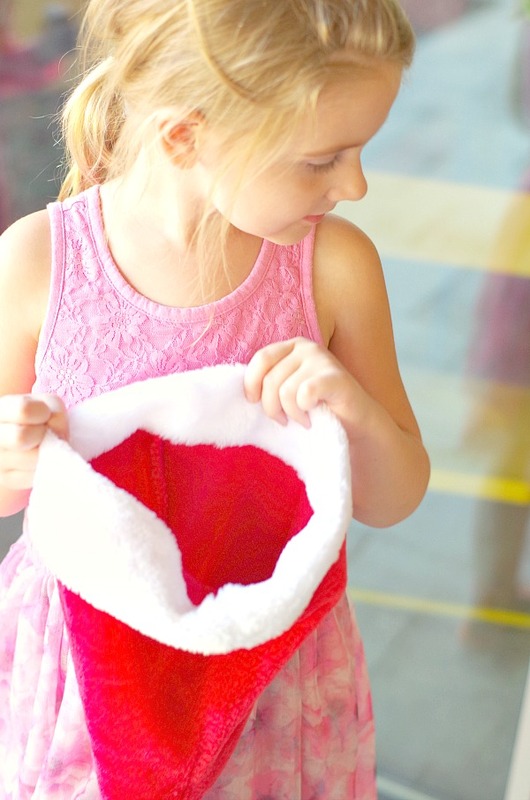 It’s so easy and the Santa hat holder can stand close or far depending on the age of the thrower. 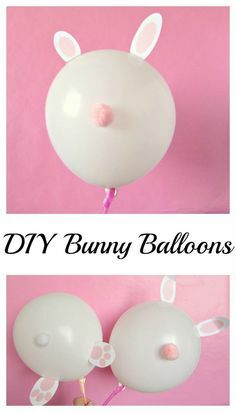 Cotton ball balls or ping pongs work for this game. See how many balls get in the hat in a minute. 3. Snow ball fight! 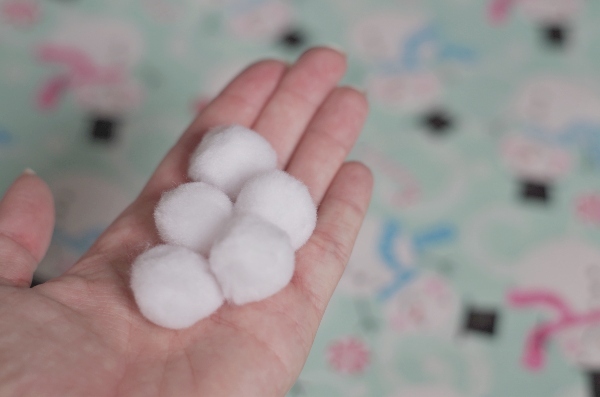 Battle it out with cotton ball or sock “snow balls”. Easy and fun game there don’t have to be winners or losers. When you don’t have real snow fake snowballs work too for a snowball battle! The key is to get a bunch of fake snowballs so the game can go on for a while. 4. Eating snow! Put a pile of whipped cream on a plate. Each contestant has to eat all the snow on the plate without using their hands. Whoever finishes first wins. 5. 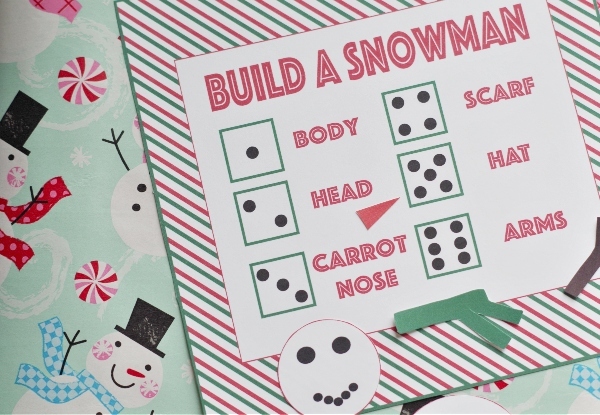 Build a snowman game. 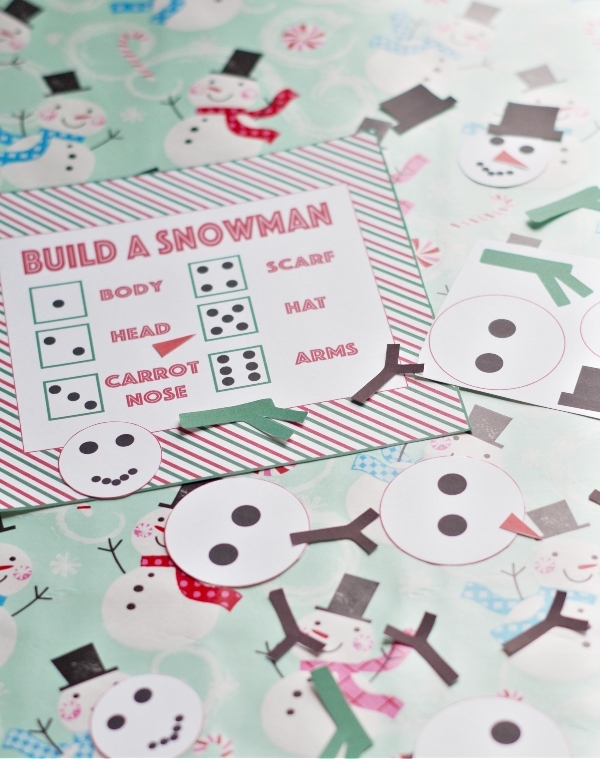 Use dice to roll the right numbers and build a snowman. Whoever builds theirs first wins. 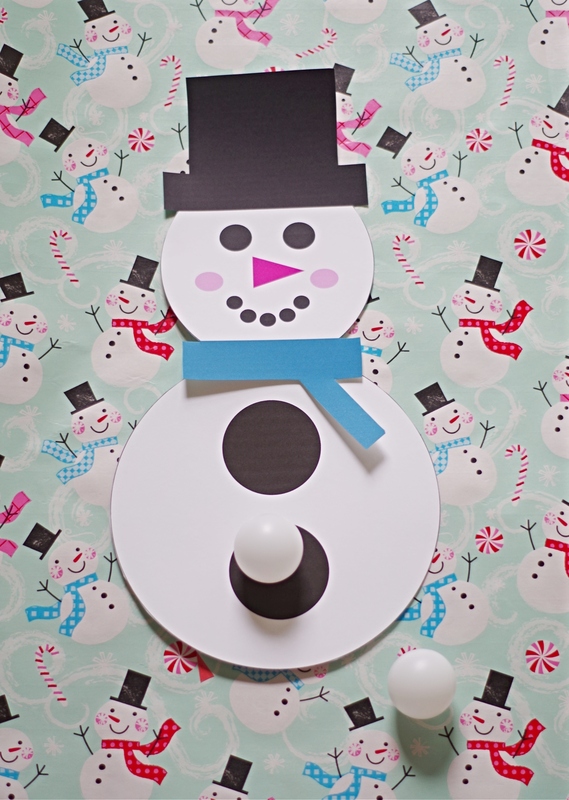 Get the printable snowman game CLICK HERE!! 6. Get the ball in the snowman’s belly to get points. Three tries per person. 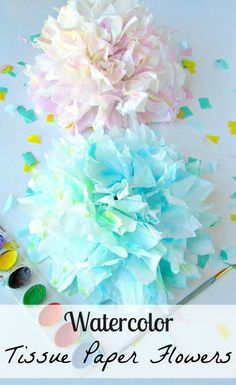 You can cut out the button holes and toss ping pong balls through the holes. Just back the snowman with cardboard, cut out the holes, and prop it up with more cardboard! It is not too large so propping it up should be easy. This one comes with a bonus reindeer ring toss game. 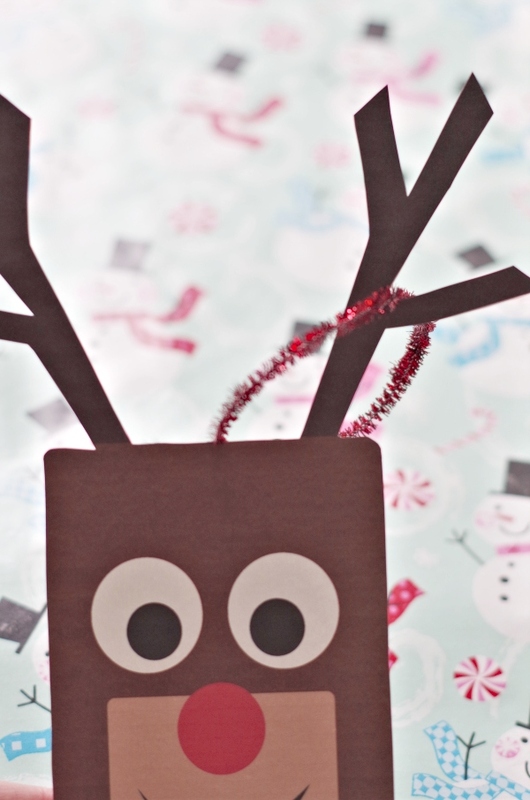 Get rings or make easy pipe cleaner rings around the reindeers antlers to win the game. Three rings per person, per try. 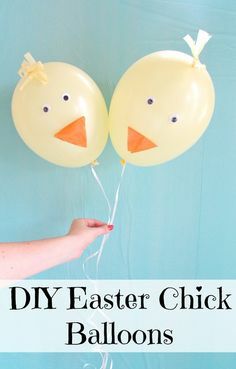 Get the printable CLICK HERE! 7. Snowman frisbee. Get a paper plate and draw a snowman face, see who can throw their plate frisbee the farthest. SImple as that! 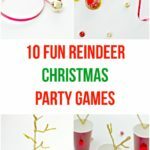 There you go some simple and fun snow games to play at Christmas or on winter break!